On this very special date, we have taken the time to talk about the huge sacrifices men and women have made during war time so that we can now live in a country that provides us with so many opportunities. 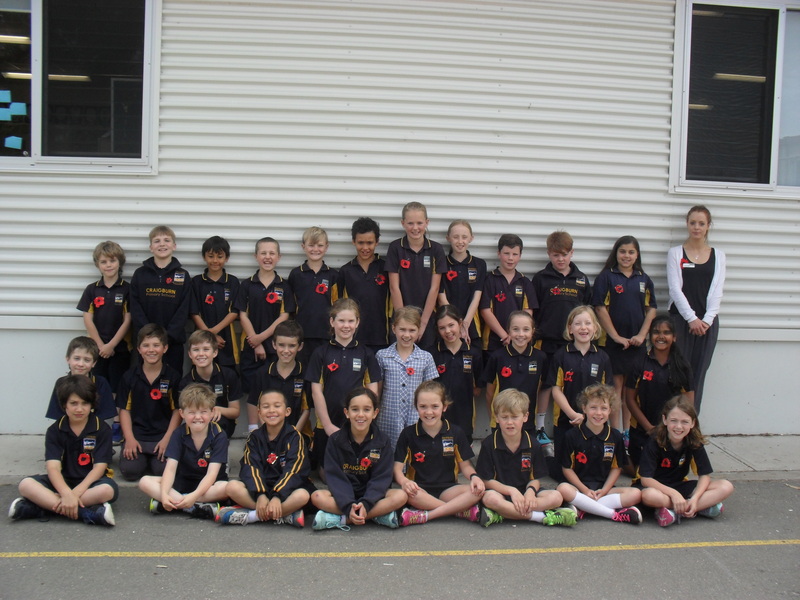 We made poppies that were proudly worn to our Remembrance Day Assembly. Our class photo includes Jess, who was in our classroom for 3 weeks. Jess is a student teacher and we really appreciated the efforts she made whilst she was with us. We know that Jess will be a great teacher in her own classroom at some stage in the future.